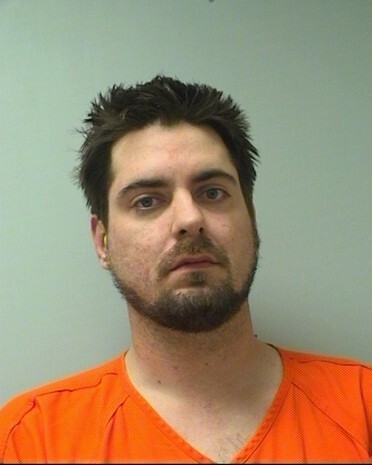 Codey R. Opper of Wausau, 30, was charged on 06/09/2014 with operating while intoxicated fourth offense within five years. View court record. On 09/11/2014 he was charged with felony bail jumping. View court record. On 09/23/2014 he was charged with two counts of felony bail jumping. View court record.